Hey there! I'm hotspot. I am in college for graphic design and I am a big fan of video games and anime. 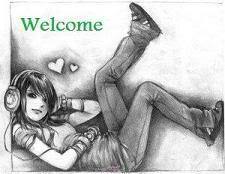 Hellloo.. thanks for joining the one stop forum family..welcome! !